A business is an ongoing process where you need to make small as well as big decisions almost every day. Thus, the need to invest in some good printers comes to the forefront. In today’s information age, digital printing offers a whole bunch of advantages to the overall printing requirements of your business. Print exactly what is required- The highlight of this modern age technology is that there is no minimum order. At times when there is some huge business project that involves a lot of printing to be done, you don’t need to worry about a thing. 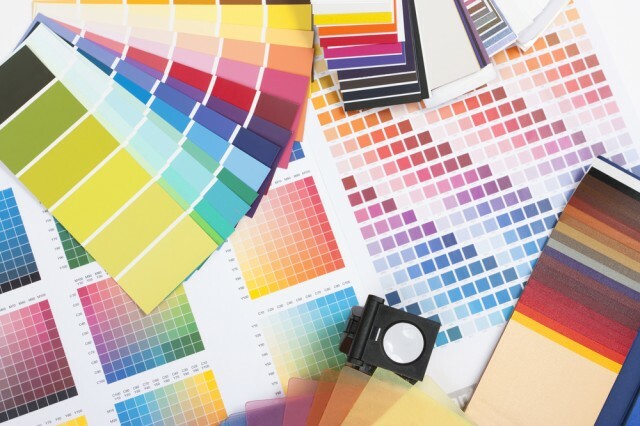 Digital printing is always available at your service as an ideal guide to print the exact number of marketing materials depending upon the current requirement. Another interesting point here is that you get the option to go for customizing the printed materials for any special business events or related gathering. All you are required to do is to confirm the date of the occasion and print only those materials that are actually required. Anything that is extra will only result in wastage of time and money. Efficiency at its best- There are some office events where it becomes absolutely necessary to arrange the printing requirements in advance. In some cases, it is seen that the materials are required on an immediate basis. When there is a sudden requirement in the middle of an event, you can print out the needed materials within a short period of time. Personalizing the prints the way you want-If you wish to make it big in the business world, then it is essential for you to do something unique that will catch attention. Customization of the printed materials is one of the perfect ways that will help you in creating a distinct mark for your company. Innovation and technological advancement in printing doesn’t end in digital printing. Today, printing companies like Konica Minolta have 3D printers that are indeed far more advanced that our everyday digital printers. Not far from now, businesses will grab this innovation and take this to the next level of business application. Who knows, five to ten years from now we will be seeing everyday items that are printed from 3D printers.